Culture. It’s become a buzzword in recent years, fueled largely by the deep pockets and creative ideas of Silicon Valley’s tech companies. The culture grapevine has made envious spectators of us all: Did you know Google has unlimited free food? Did you hear Netflix has unlimited paid vacation? The legends grow by the year, as can the discontent of the excluded employee. So what can 21st-century businesses do to establish a healthy company culture without breaking the bank? 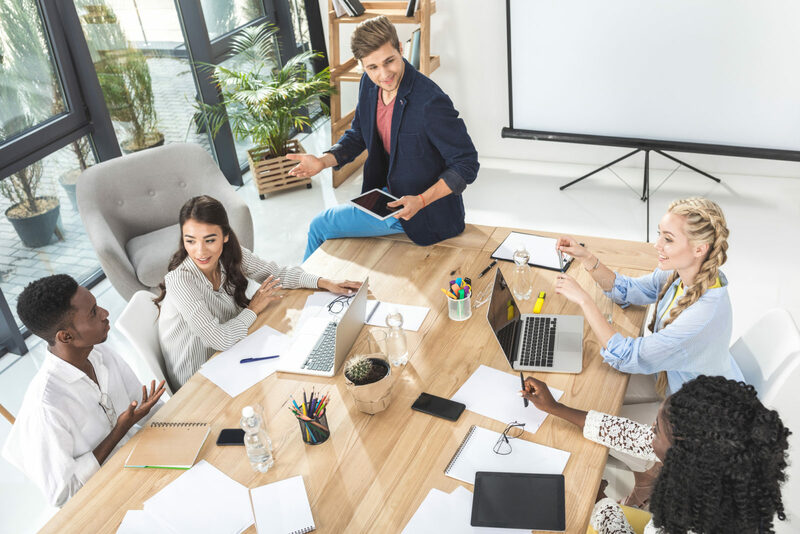 We consulted the best research on the topic and rounded up a few of the most actionable items for the modern business owner. You’d think that the analytically minded survey pros at Gallup would be steer clear of the touchy-feely. But you’d be wrong. In perhaps one of the most succinct conclusions ever deduced by the firm, Gallup’s senior managing consultant said, “people join companies and leave bosses.” But the opposite is also true. The study cited multiple examples of employees resisting the lures of headhunters out of loyalty to thoughtful bosses. Thoughtfulness: now there’s a term you don’t often hear discussed in Corporate America. But Corporate America may finally be paying attention. When employment is high, the study found, employees with bosses they consider kind are 4x less likely to seek employment elsewhere than those with bosses who appear uncaring. An empowered employee is a happy employee. 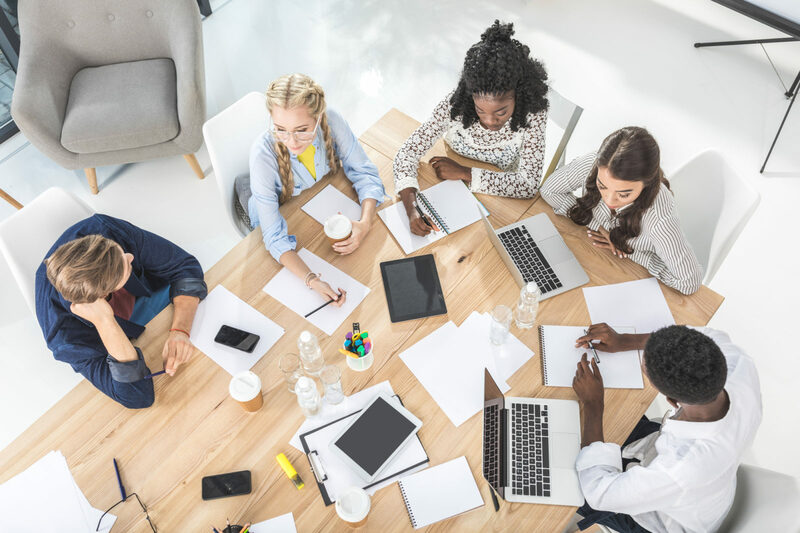 Another recent study of employee retention identified a number of recurring phrases mentioned by employees who were asked about their company’s culture. One of the groupings of phrases centered around what they called “change-related values.” Words like adaptability, autonomy, and creativity were spoken frequently. But the message from those surveyed wasn’t just that employees don’t want to be told what to do. It’s that they want to be trusted. Moreover, they want an opportunity to show what they can do when given the opportunity to shine. So where can you let up on directives and provide some space for creative freedom? Your employees may very well delight you. The largest category of phrases from the study didn’t have to do with compensation or working from home. Instead, “relationship-oriented values” topped the list; values like courtesy, fairness, humor, and openness. While most of us would agree with the importance of these qualities in our work life, opportunities for exhibiting them are few and far between for many workers. That’s why team bonding events, corporate gatherings, and company outings have such lasting value. Their demonstration of gratitude is undoubtedly valuable. 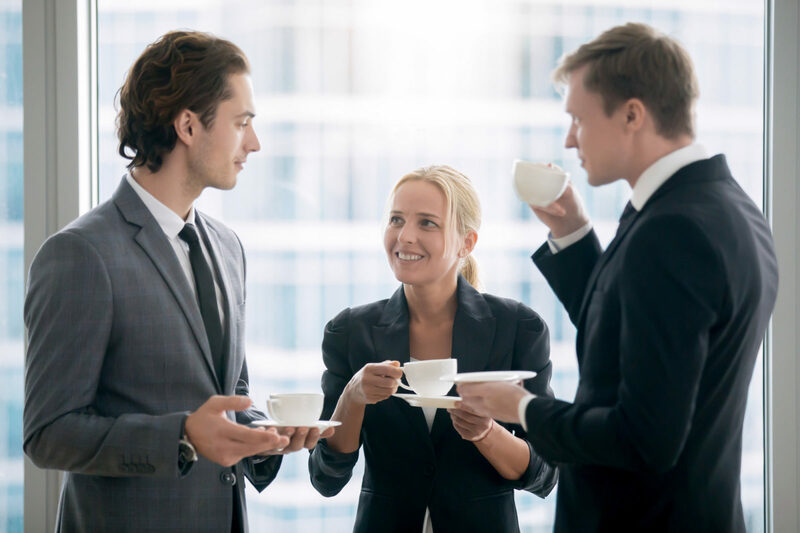 But the personal conversations uncovered commonalities, and shared laughter can have a lasting impact on the morale of teams and retention of employees. The bottom line? Relationships matter and team events are one of the best tools we know of for facilitating them.